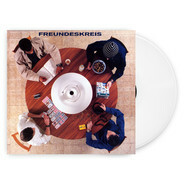 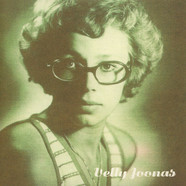 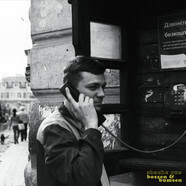 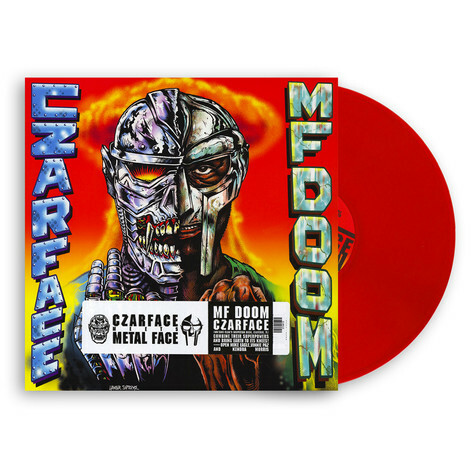 Limited edition of 500 copies on red vinyl! 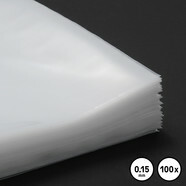 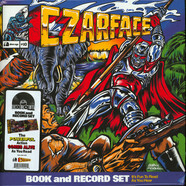 Only 1 copy per customer! 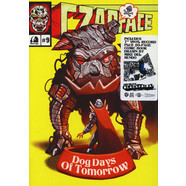 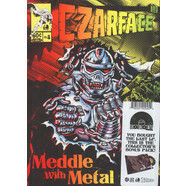 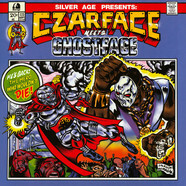 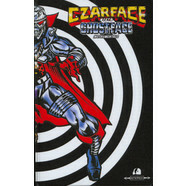 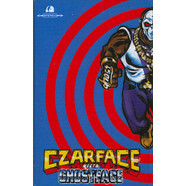 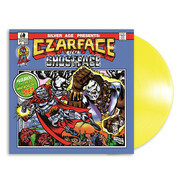 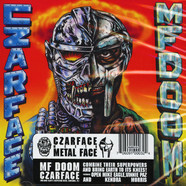 Rising from the wreckage of a war torn planet, Czarface joins forces with MF Doom in the epic Czarface Meets Metal Face! 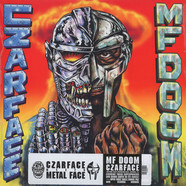 Blending Doom's trademark abstractions and Czarface's in-your-face lyrical attack, this album is ripe with cartoon violence, societal observations and pop culture musings. 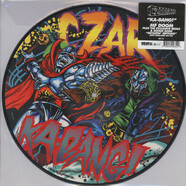 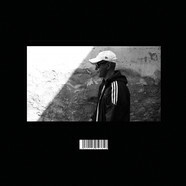 Over banging beats provided by The Czar-Keys, the armored team give you the witty unpredictable treats any hip-hop fan can sink their fangs into. 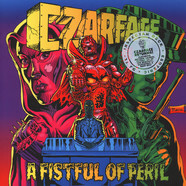 Expect beats, rhymes, and metal as Czarface controlled by Wu-Tang Clan powerhouse Inspectah Deck and 7L & Esoteric team up with everyone's favorite villain, MF Doom. 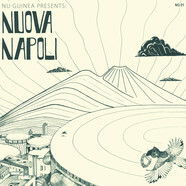 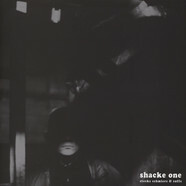 With track titles like "Nautical Depth","Meddle With Metal", "Astral Traveling"
Organized Konfusion - Stress Large Pro Remix Splatter Vinyl Edition 7"
Bob James / David Matthews - Take Me To The Mardi Gras / Sandworms 7"